2 PASSIONS, 1 LOVE – THANK YOU YOGA JOURNAL! That’s what happens when 2 passions become 1 love. Yoga + Photography = Yogascapes! 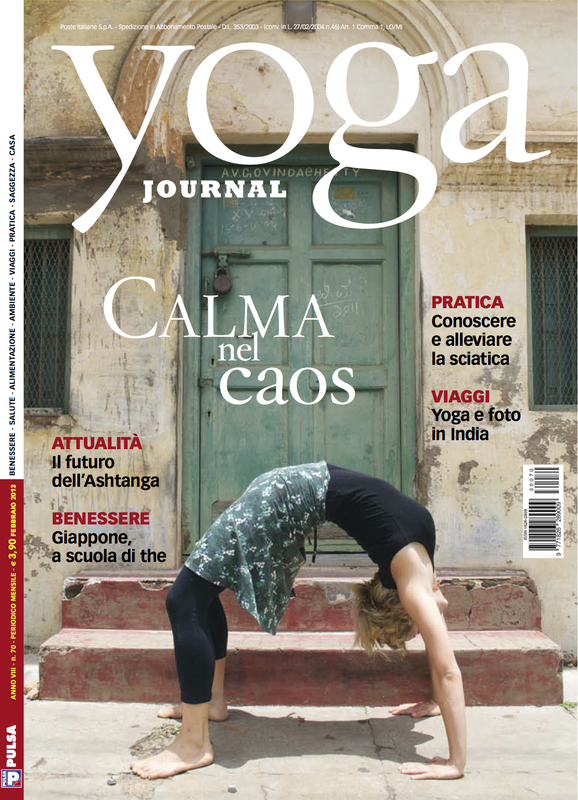 Yoga Journal Italy this month features a photo by myself on the cover as well as a full article re: my yogascaping in Mysore, India. Enjoy! This entry was posted in Published Works and tagged ashtanga, Ashtanga yoga, brenda kramer, chiara scapin, Gokulam, incredible india, India, julia joukova, Karnataka, Mysore, Rosa Tagliafierro, theprimerose, theprimerose photography, travelling to India, yoga, yoga and landscape, yoga outdoor, yoga photography, yoga photos, yoga pictures, yoga practice, yogascapes. Bookmark the permalink.